Our most popular hair line! 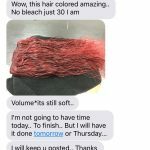 Cuticle intact and flowing from root to tip. 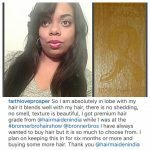 No mixing and no processing. 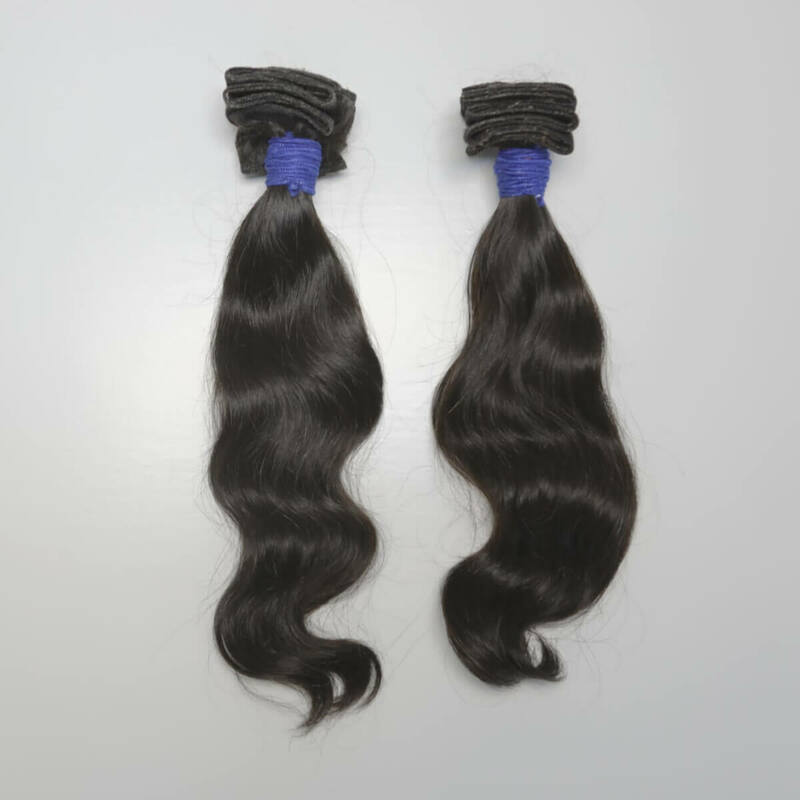 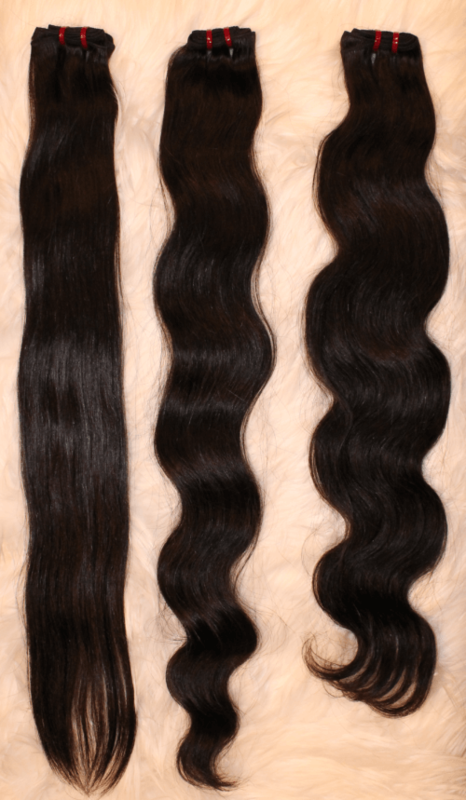 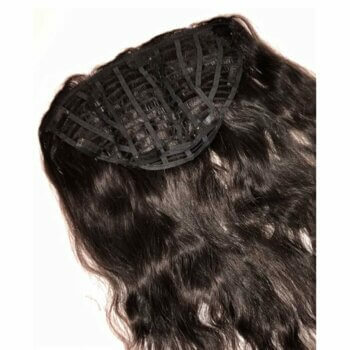 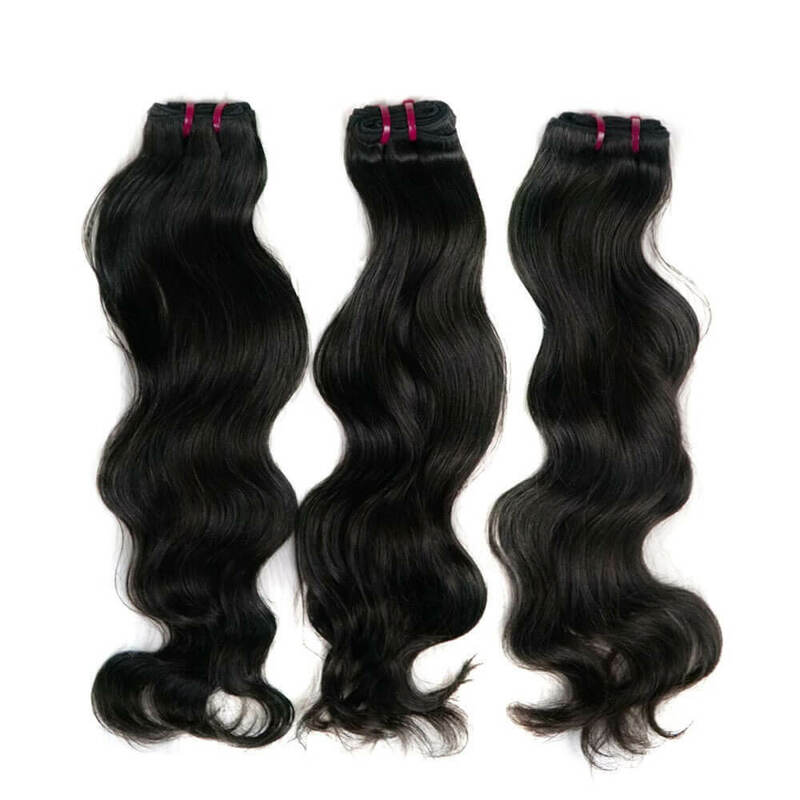 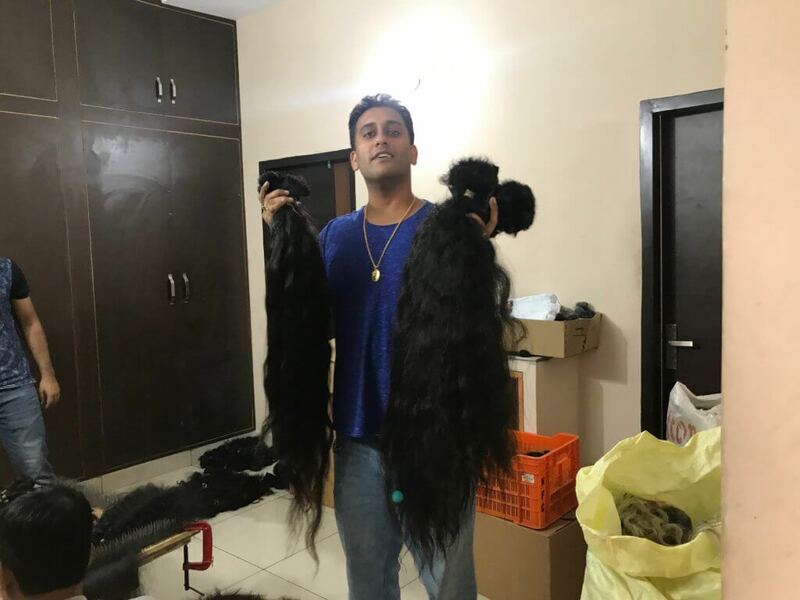 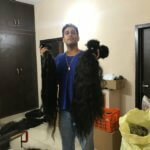 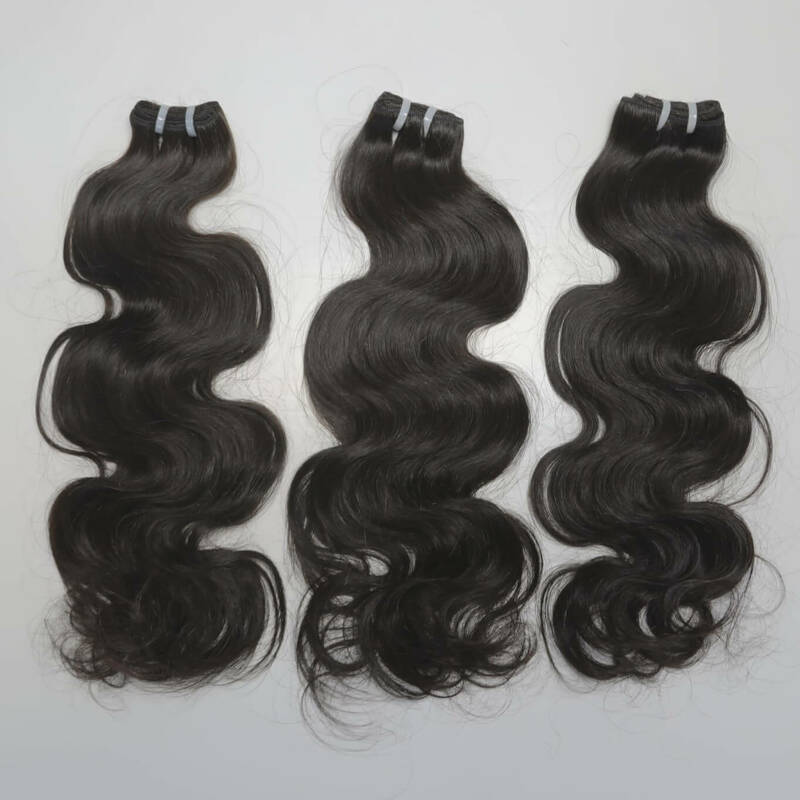 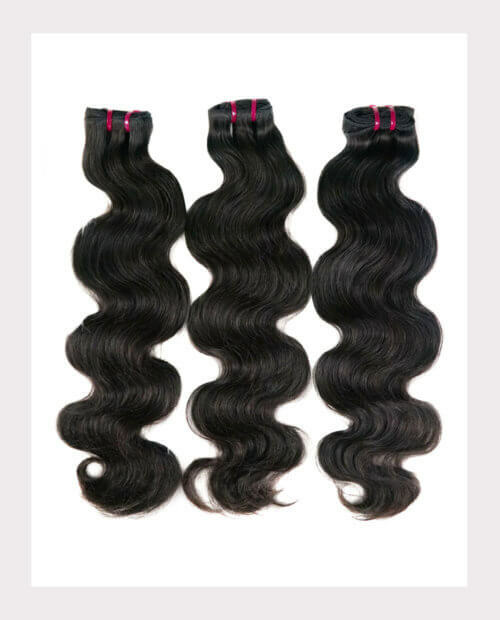 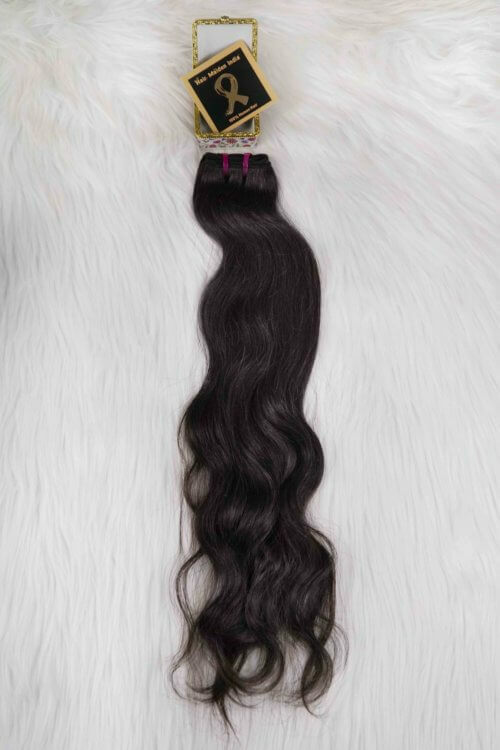 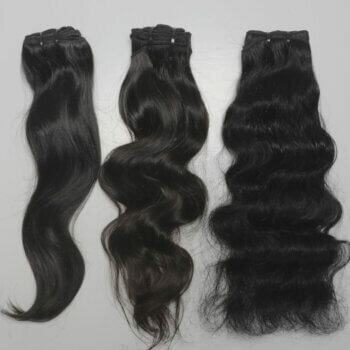 Real virgin hair extensions direct from the southern temples of India. 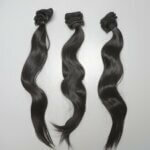 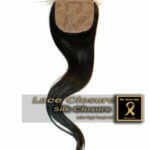 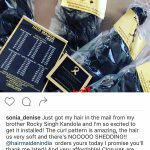 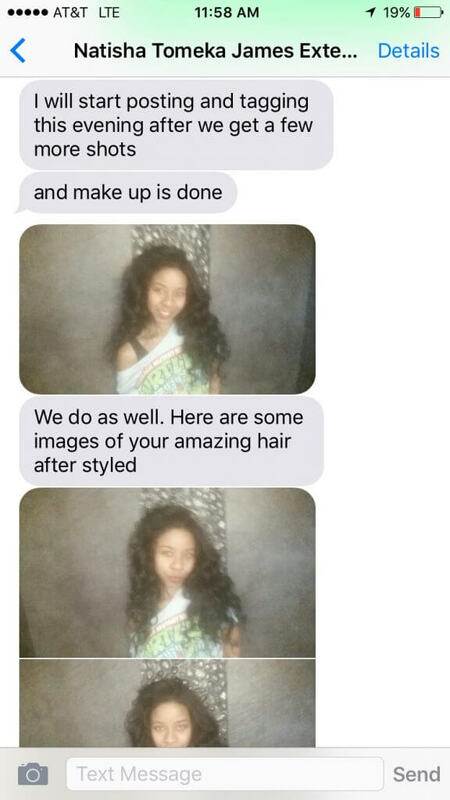 Our Signature Natural Indian Hair is genuine, raw and unprocessed virgin hair. 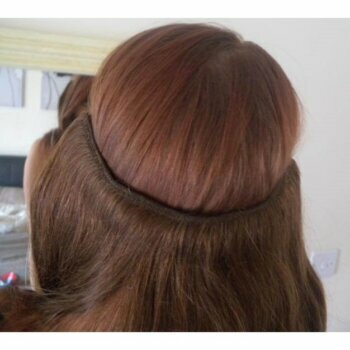 It is naturally straight and it typically features a slight wavy pattern to it. 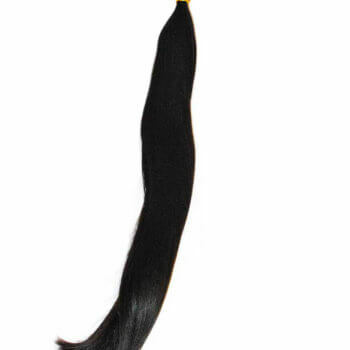 It can easily be flat-ironed for a super-sleek straight look. 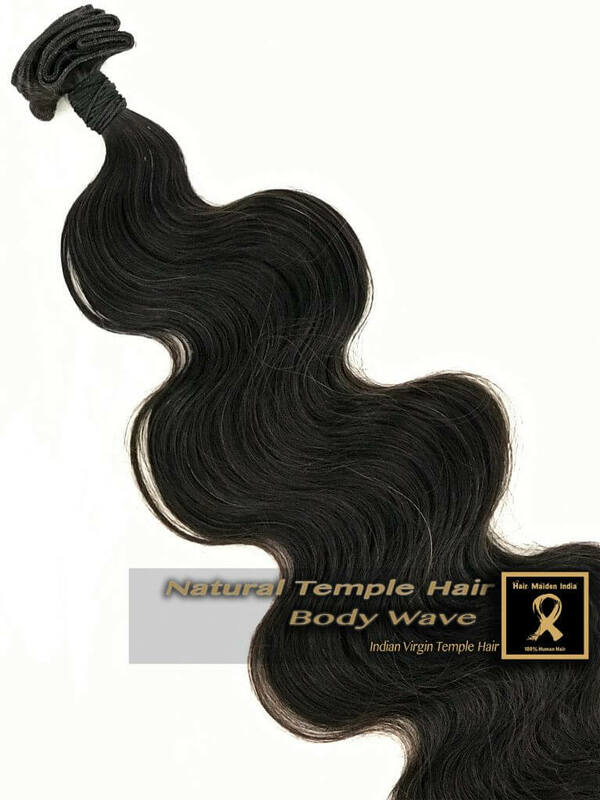 Our Signature Natural Indian hair comes direct from the temples of south and east India. 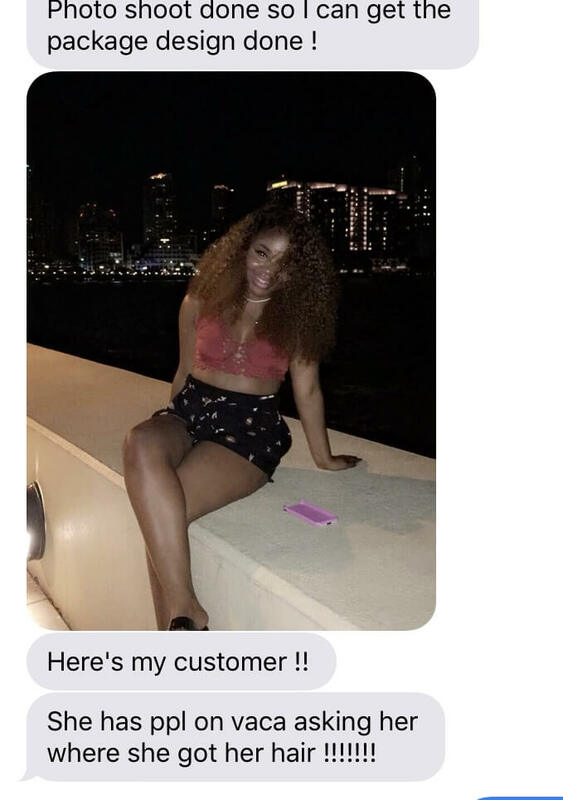 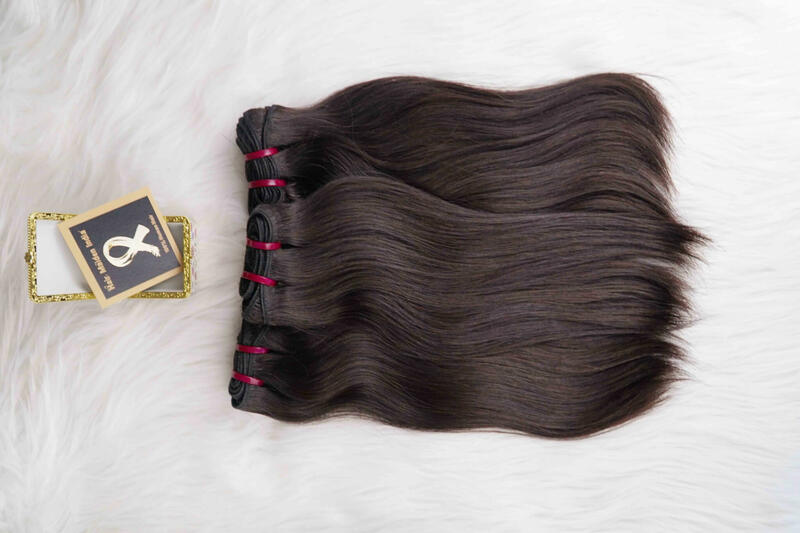 The smell and feel of this hair alone will put a smile on any woman’s face and once the versatility and consistency is witnessed over time, clients fall absolutely in love. 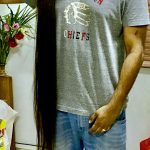 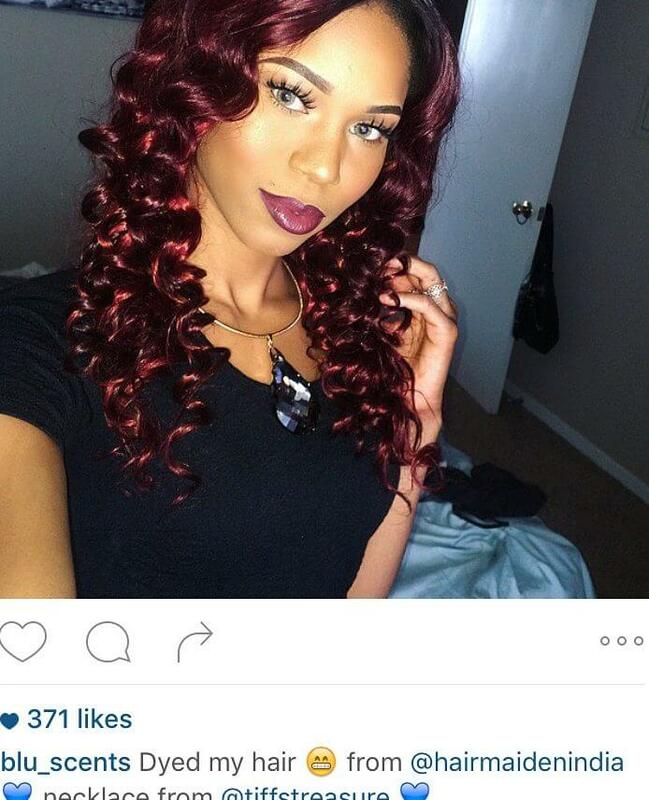 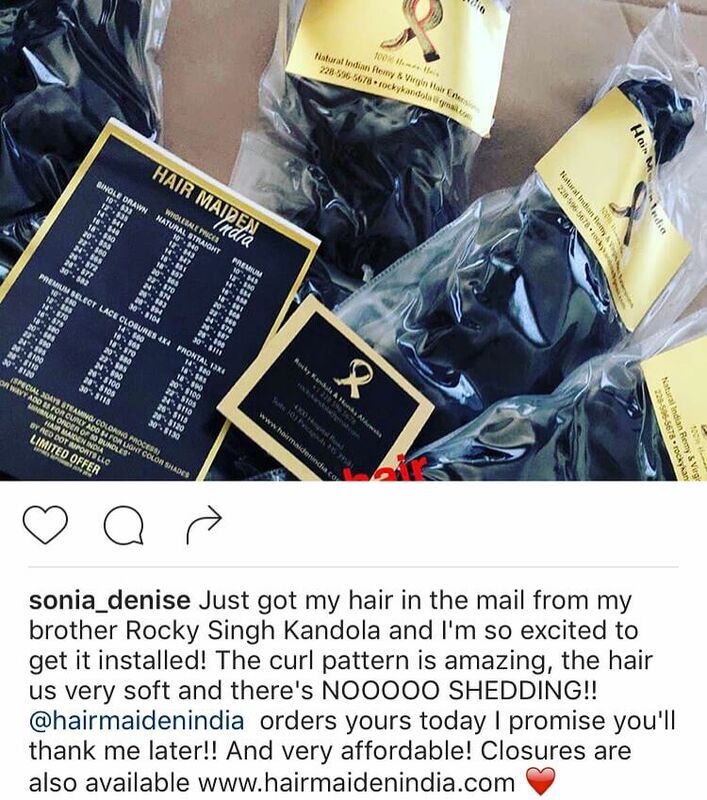 This hair is comparable to 9a hair (tier-2 temple hair), which other companies use to grade their bundles. 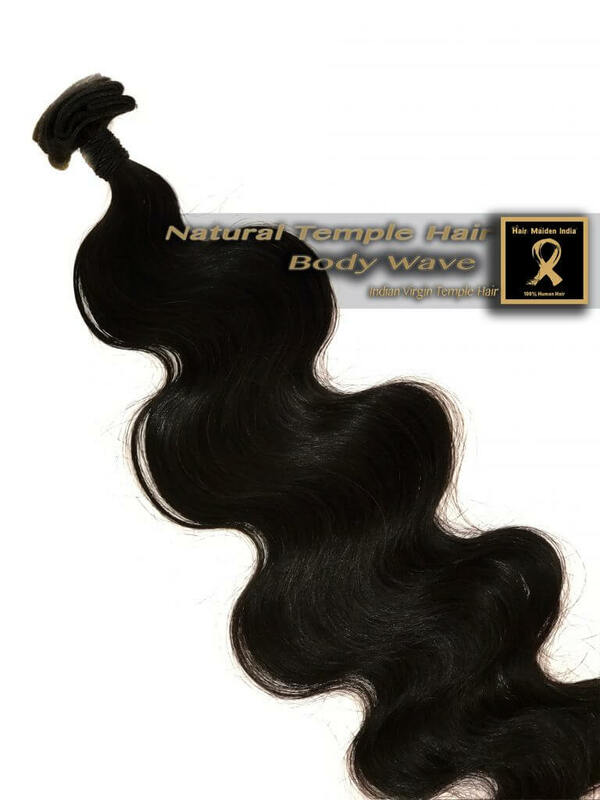 Our all-Natural Indian Temple hair is sourced from the North and Eastern regions of India. 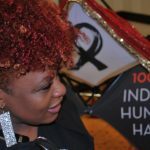 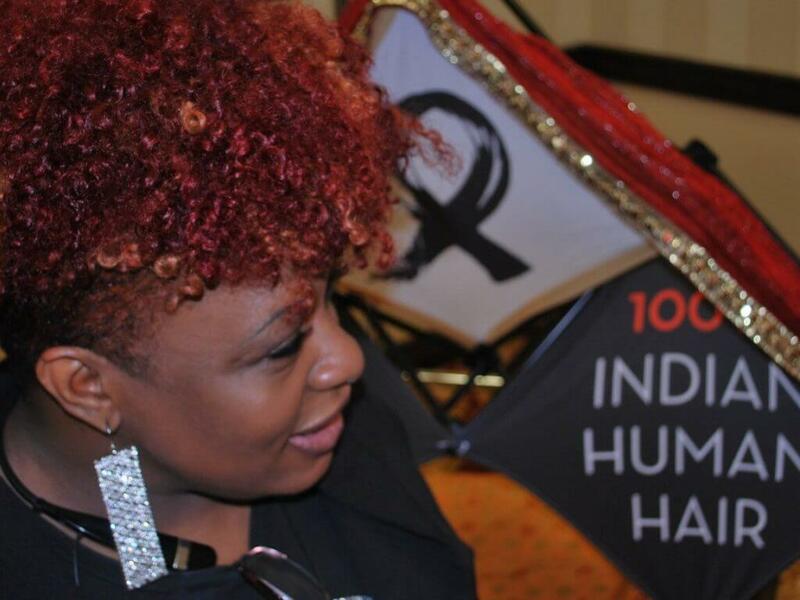 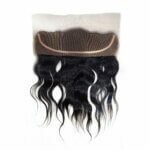 This hair can be styled and colored just like all our 100% human Indian hair. All the cuticles are intact and flowing one direction. 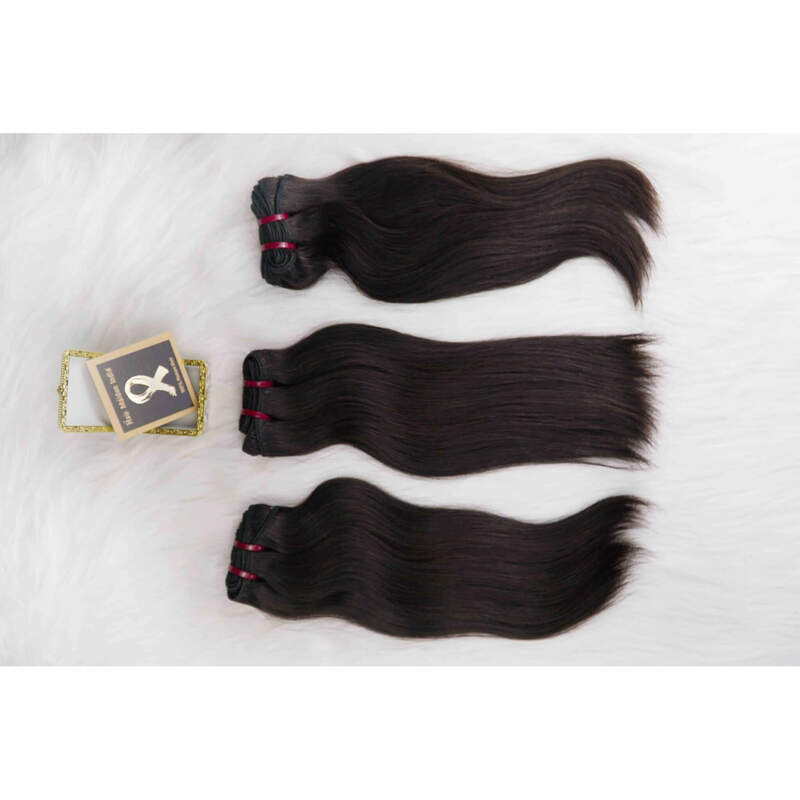 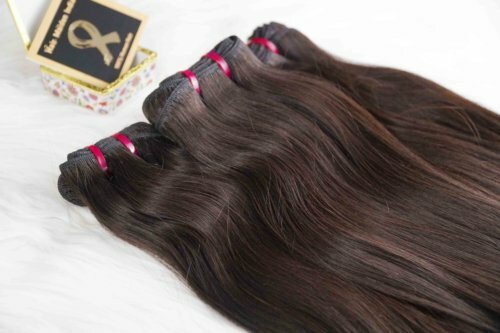 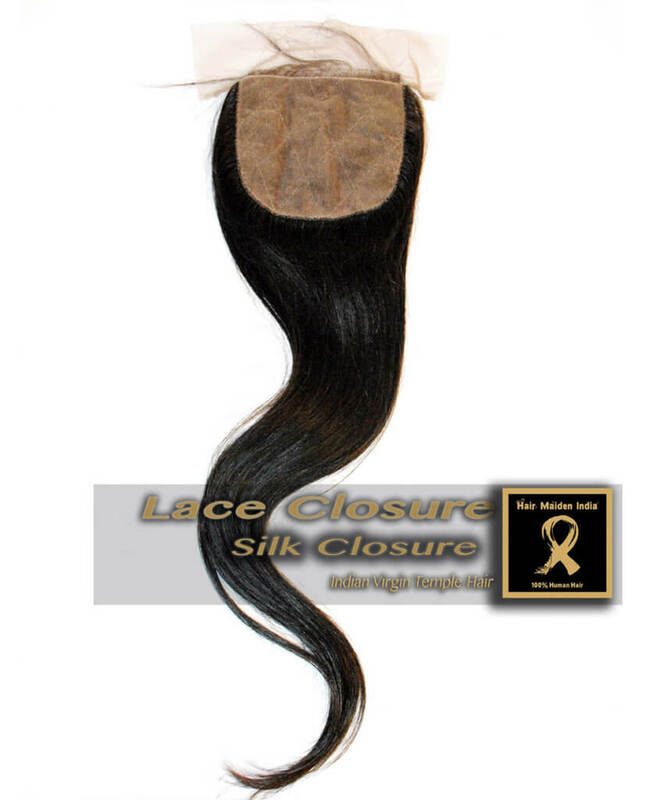 The bundles weigh 100-114 grams and the machine made wefts are done using a brand new 4 head system to ensure tight, neat, and shed free wefts. 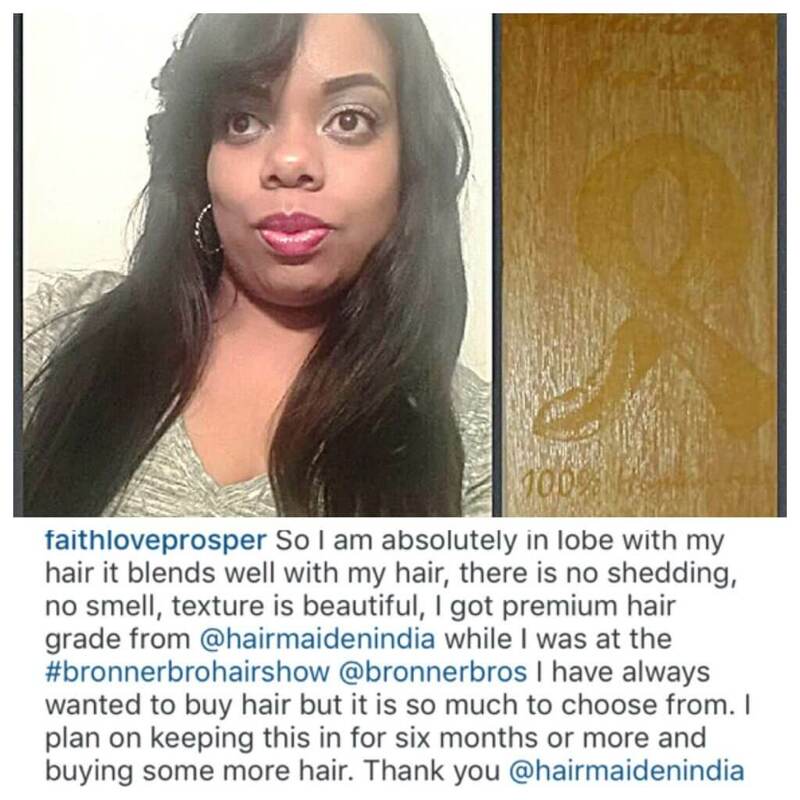 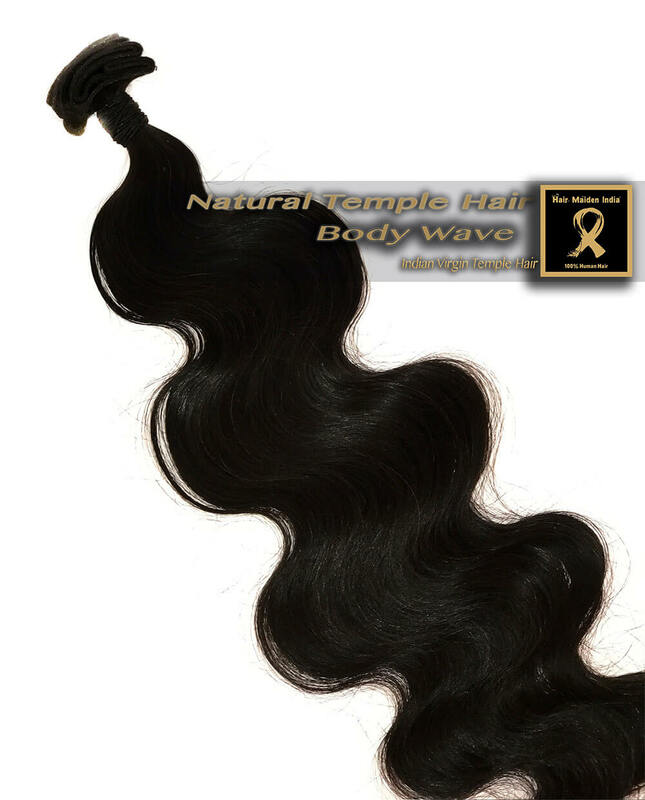 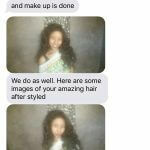 Our Natural Indian Temple Hair is genuine, raw and unprocessed virgin hair. 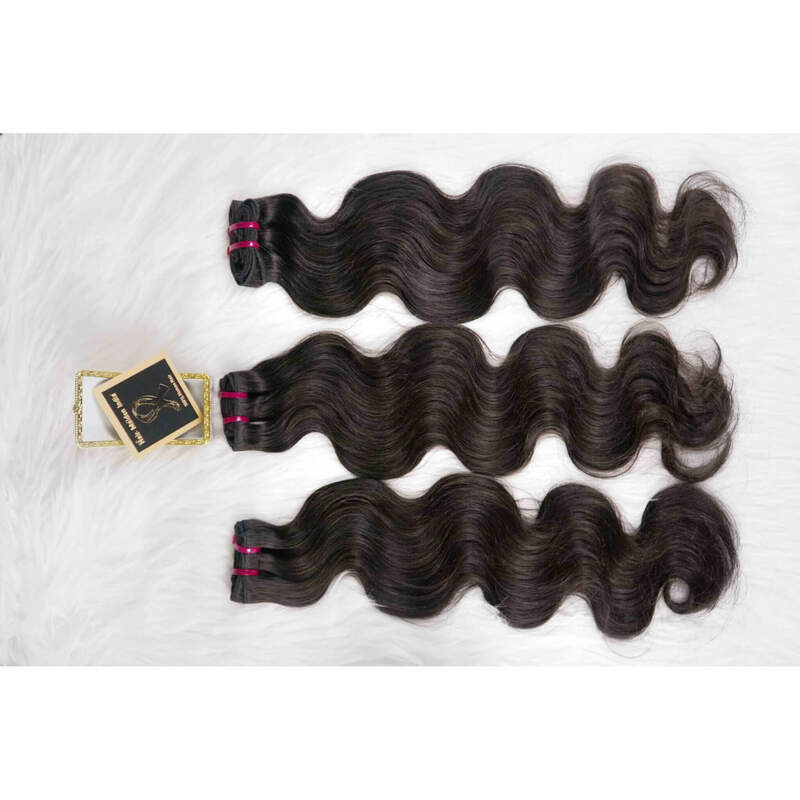 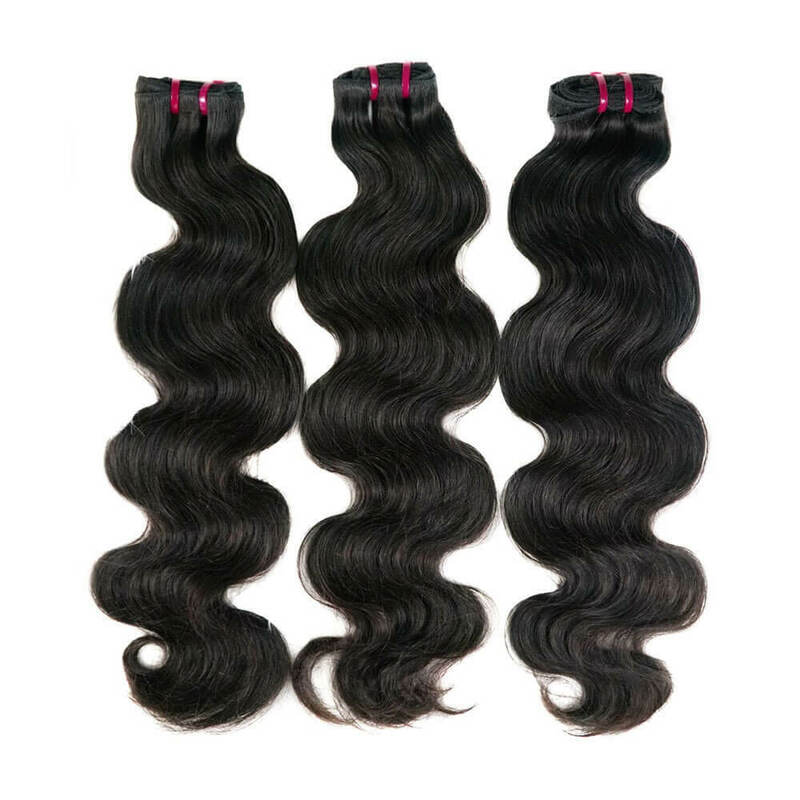 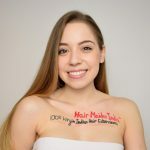 This hair comes in Natural Straight, Natural Wavy, and Body Wavy textures, however It can easily be flat-ironed for a super-sleek straight look or curled for an extra bouncy look. 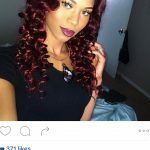 This hair can be dyed, permed, straightened; flat-ironed, curled and/or pressed in order to achieve the look you want. 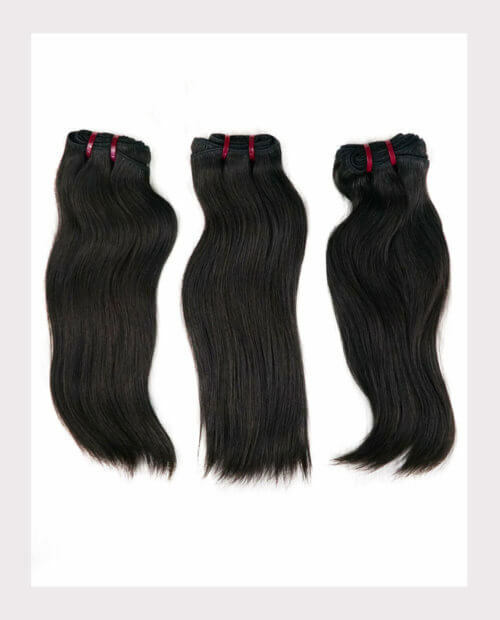 The hair has not been mixed with any kind of synthetic hair fibers or any hair from other origins. 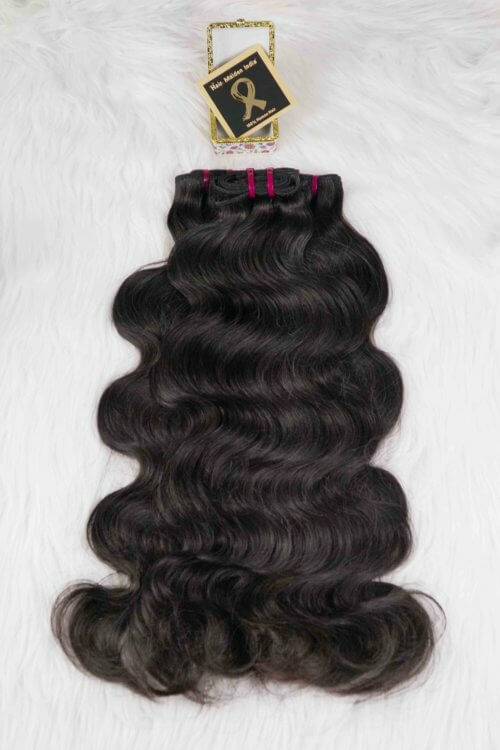 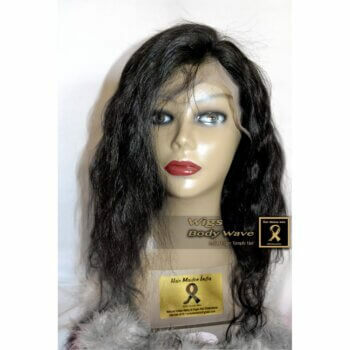 This hair is machine wefted with cuticles intact and flowing from root to tip, which prevents any tangling, matting, or shedding. 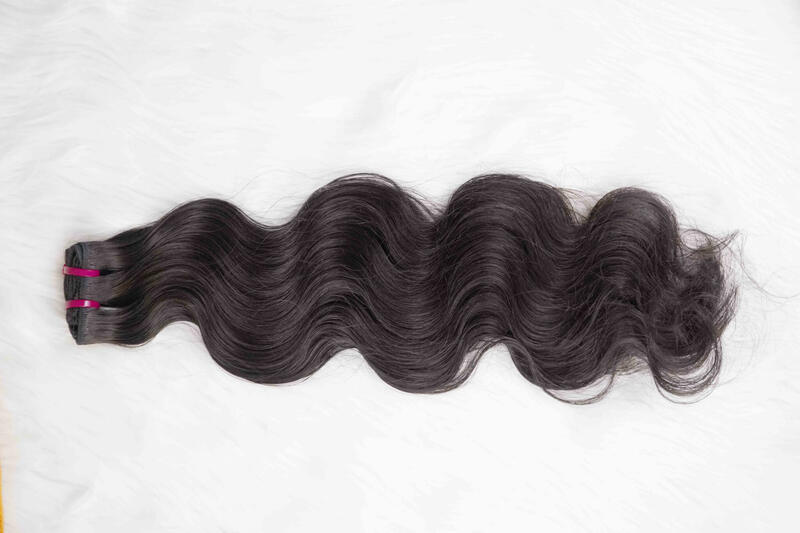 This long-lasting hair lasts for 1-3 years with the proper care. 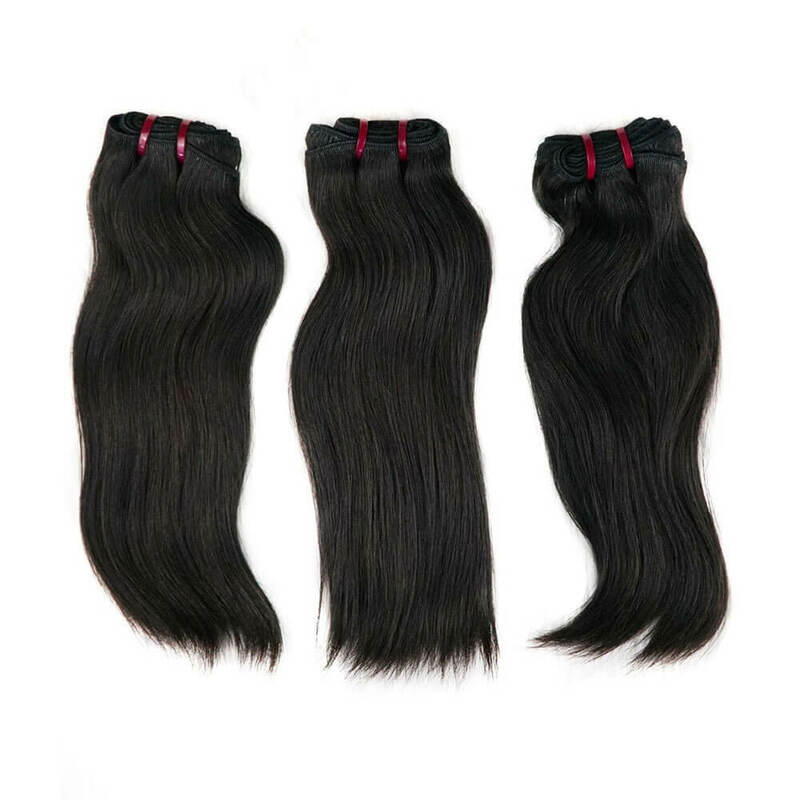 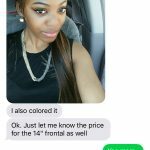 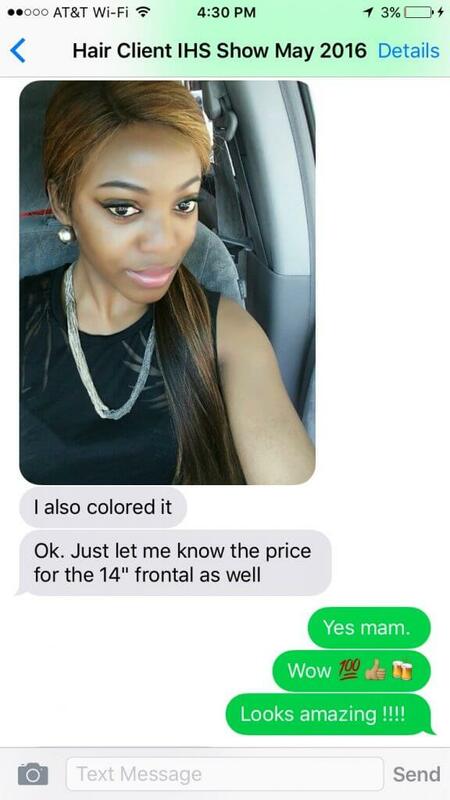 We recommend a minimum of 2-3 bundles for a full sew-in on most women. 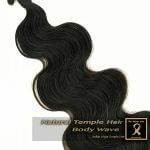 For our premium textures such as; raw curls and raw waves please check out on Premium Indian Temple Hair. 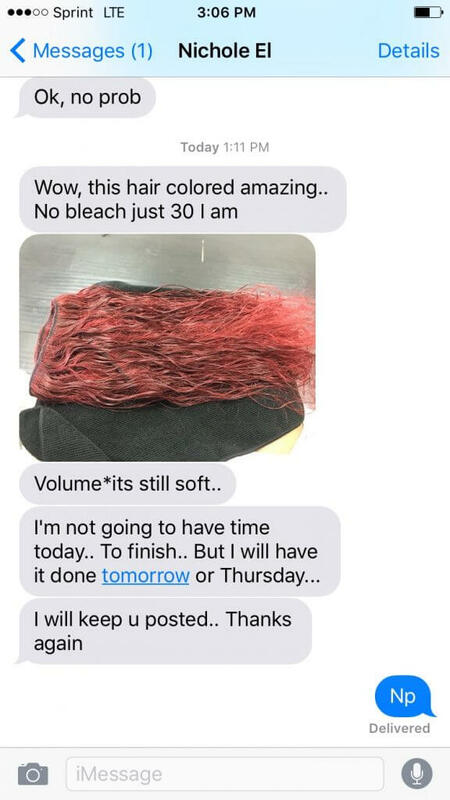 This hair styles and colors again and again. 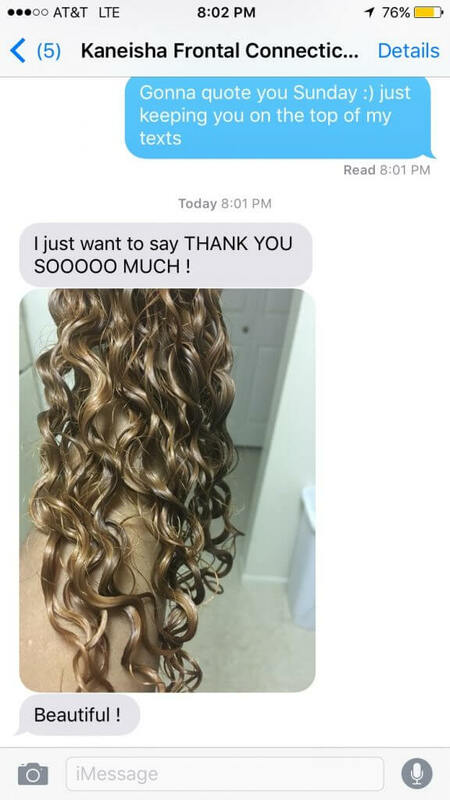 I’ve had it installed for over a year now and it still maintains the same natural and beautiful look that made me fall in love on day one. 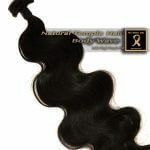 Very minimal shedding and almost zero tangling with regular wash and conditioning. 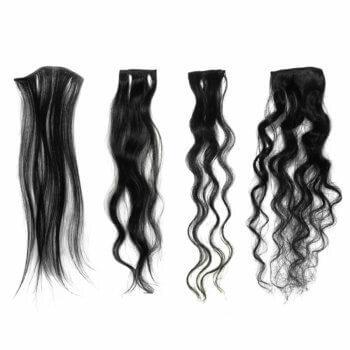 I live in the south, so in the summer I expect the humidity to mess my styles up, but this hair is strong and versatile allowing me to wear any style in any season.